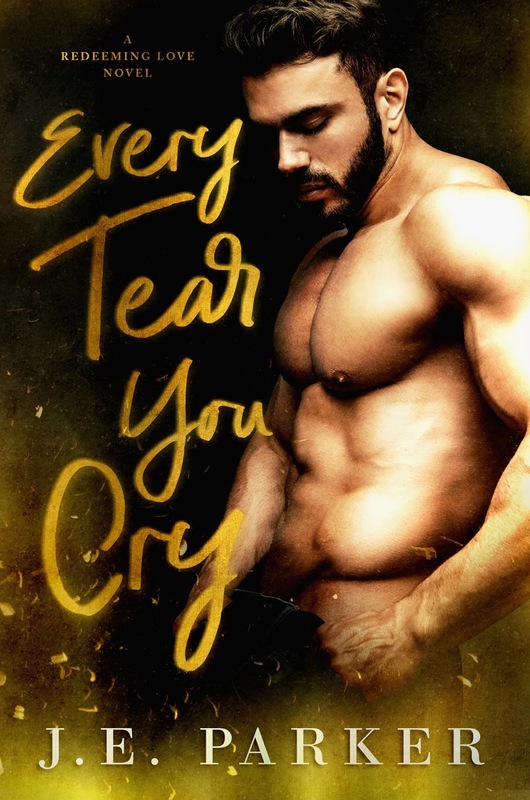 Man how I love to find new to me authors!! It is the true definition of #bookwormbliss – Finding a new author; then discovering they have written over a dozen books…that right there sums up what I am feeling. 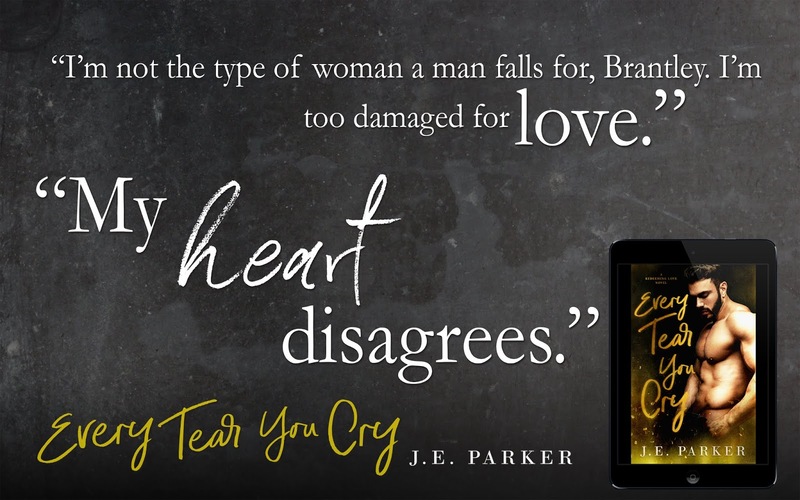 Every Tear You Cry is the latest in the Redeeming Love series…and as grandmama would say, you can bet your daggum behind I will be adding all the others to my TBR list. I can honestly say you can read this as a stand alone, seeing as though this is the first story I have read. But I feel you will probably get a richer experience if you start from the beginning of this series. This is the story of Clara and Brantley. Carla is the true definition of a survivor. The horrors she has experienced has shaped her into the woman she has become. She is strong, she is a fighter. She loves beyond reason and loyal to the ones she loves without fault. She has scars but I felt like they became badges of honor and strength as the story went on. Oh Brantley, what a charmer, what a gentle soul. He is the perfect partner for Clara. He wants to help her rise, to shine and to be worthy of her love. This story and I am believing all of the stories in this series shows that family is not defined by blood, but by choice and by love. 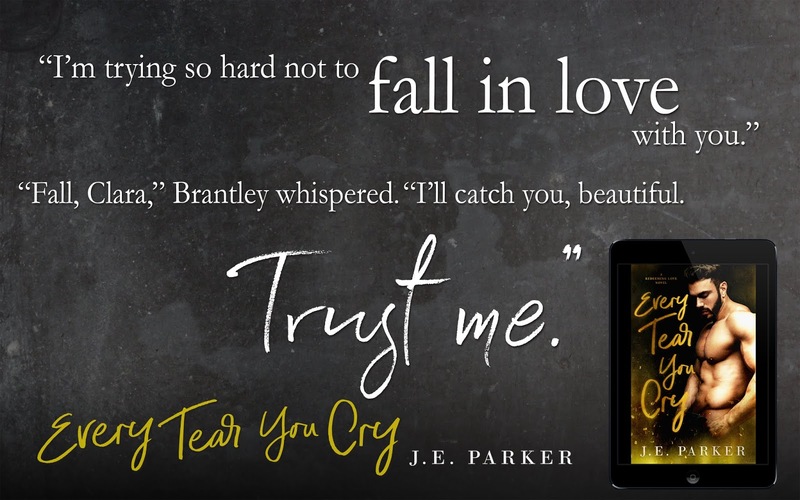 I cannot wait to see what Ms. Parker comes out with next. She has a new fan/stalker in me and I say well done!! Get your hands on this story and all her stories!! They are beautifully written. 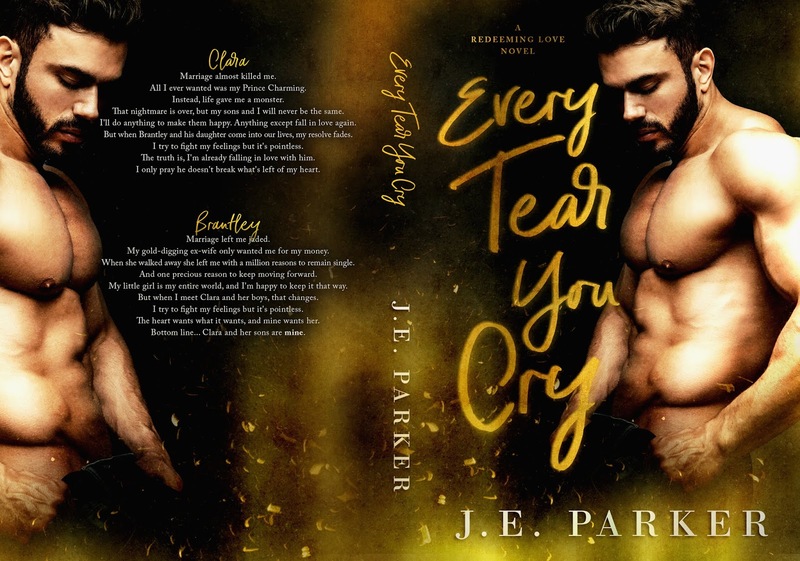 Previous Previous post: Cover Reveal!! The Legacy by Dylan Allen Whew!! This is hawt!! !